I have that connection for you on this family tree. It's complex and i dont have the benefit of a class -- i'm impressed. i will type out the tree and send it to you but can tell you this much.Your grandmother jane younger born 1879 was daughter of william younger born 1848 . He was son of Robert Younger born 1802(?) this Robert's oldest brother was George Younger born 1790 he married jane hunter 1816, their oldest son james born1818 married janet mcewan 1850 and their oldest son was George Younger born 1851 . This george somehow became Viscount Leckie. follow that if you can! 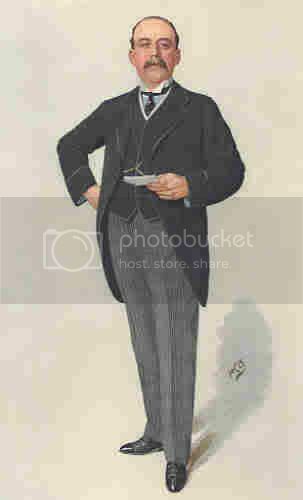 George Younger (1851-1929) was made 1st Viscount Younger of Leckie by a grateful Tory Party. 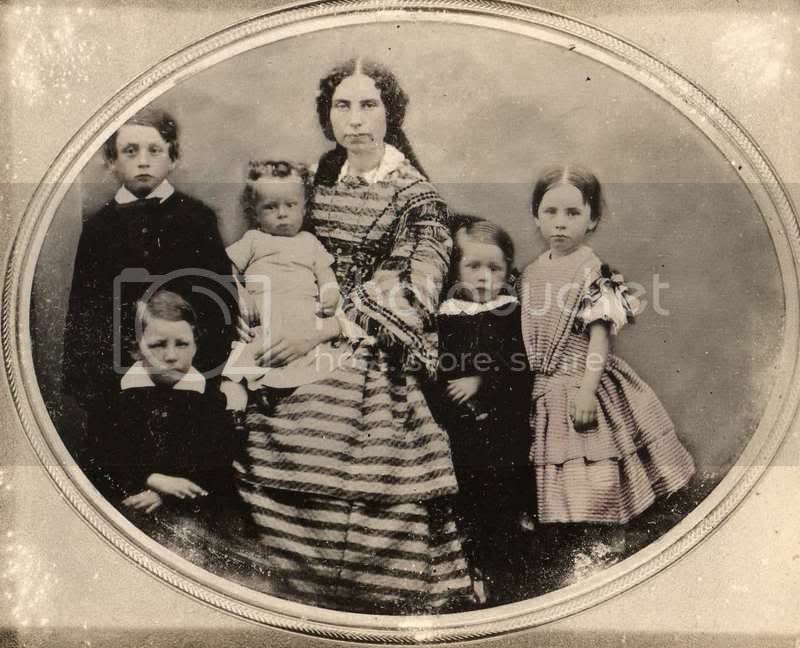 Here's a family photo circa 1859 by my reckoning. He is extreme left. 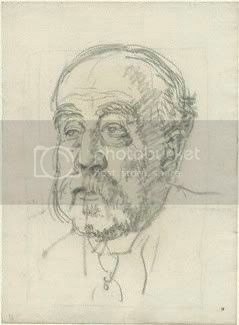 One of the boys, Robert (1861-1946) later Lord Blanesburgh of Alloa was not born at that point . He was a very prominent Law Lord and there is now a prominent Blanesburgh Fellowship at Balliol College, Oxford in his memory. George took over the running of the family brewery at age 17 in 1868 on the death of his father. Under his stewardship it grew to become the third largest in Scotland - only William Younger (no relation) and William McEwan (his maternal uncle) in Edinburgh were bigger concerns. He tried unsuccessfully to get into parliament 3 times in the local Clackmannan & Kinross constituencty, however he did stand for Ayr Burghs and was elected at the second attempt in 1906. 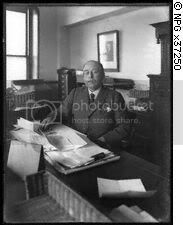 He was made Baronet in 1911 and Viscount in 1922. He was Chairman and Treasurer of the Tories - and Chief Whip if memory serves, I would need to double check that. You'll have heard of the Conservative 1922 Committee ? - Well GY was the principal figure who led the revolt against the continuation of the post war coalition government which result in a Tory victory at the General Election soon thereafter. That got him his Viscount as a reward. He wanted to be know as Viscount Younger of Alloa, however that conflicted with titles held by the Earls of Mar & Kellie, so he settled for the family estate name of Leckie, which is near Stirling. 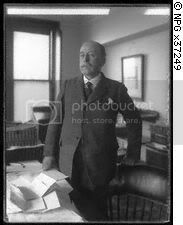 There are many references to him if you look up the political referenes to the 1922 story etc. Wow I'm more amazed every time I visit this site. To see pictures makes it all so much more real. In my family tree there are george john james william and robert. No mention of a girl who is clearly on the right of the picture. I guess girls weren't important enough to mention. That's Anne Younger - I suspect she would be called Annie. In 1878 she married the Rev. D. McLean - they had issue.........don't you just love the term for having children as used in these genealogical references !!! She died in 1924. Not sure when born, however she looks about 6 years old in that photo - so 1853 or thereabouts ? If you visit you local library and dig out Burke's Peerage & Baronetage you'll be able to get detailed info on Younger of Leckie, right through to current generations. Anyway, I need to go and start hoovering before 'er indoors gets home - my ladywife is not so understanding as these Victorian ladies obvioulsy were towards male dominance in society !!! It is all very fascinating and I am looking forward to going through all this information. By the way, I have a son (who looks very like his great grandfather) and he has a son... so not all girls! That generation (5 sons and 1 daughter) of the Younger family that resulted from the marriage of James and Janet McEwan was the one which made the family very prominent in Victorian society. Apart from George and Robert, already mentioned, James (the third son) had Mount Melville built near St.Andrews in Fife, some of his descendants live in the area today. He married Annie, daughter of the wealthy Paton family of Alloa (mill owners) and they lived in Mount Melville from around 1900 - they donated the Younger Hall to St.Andrews University. 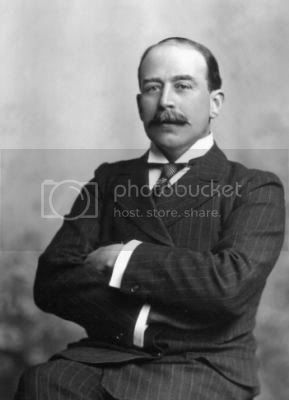 William (the 4th son) was taken into his uncle's (William McEwan) brewing business and became Managing Director in 1886 whem William entered the House of Commons. The second son John died aged 14. The McEwan side of the family also became very prominent in Edwardian Britain - William married the widow of the brewery porter and gained a stepdaughter, Margaret Anderson - on his death in 1913 she inherited his £1.5 million personal fortune - a vast sum for that time. She became one of the "in crowd" and friend to royalty etc. The late Queen Mother spent her honeymoon on the estate at Polesden Lacy. The engagement ring (or was it the wedding ring ?) that Prince Charles gave to Camilla came from jewellery that MA gifted to the Queen Mum. Fascinating. We seem to have tapped into a rich vein of knowledge! how did your interest in the brewers begin and do you have connections to the families involved? I've always been interested in all aspects of local history - and brewing was a major industry in Alloa in the 19th and 20th centuries. It played a key role in the glass making trade - Alloa Glass Works (now with changed name) is still a leading name in bottle making etc. If you have a whisky bottle in the house, there's a high chance it was made here. George Younger & Son were one of the big names, hence the research. I'm also working on the Calder family, another famous name in the brewing (and distilling) trade. John Calder, the celebrated (and often controversial) London publisher is the grandson of John.J.Calder who developed the family brewing business and who was a principal figure in the formation of what eventually became Allied Brewers, one of the so called "Big Six" brewing chains in the 1950s onwards. His brother James Calder was a major figure in the whisky world. PS - I have no connection to any of these families, although my grandmother was secretary to J.J.Calder way back. I'm in touch with various members of the Younger clan - all have been very helpful and supportive., including Sir James, current (5th) Viscount Leckie.